 A deep crimson – even blood red colour with an intense and complex nose of spicy red fruits, cedar with deeper plum notes. Generous red and black fruits follow through to the palate combined with Christmas cake spices, figs, dates and stewed plums. 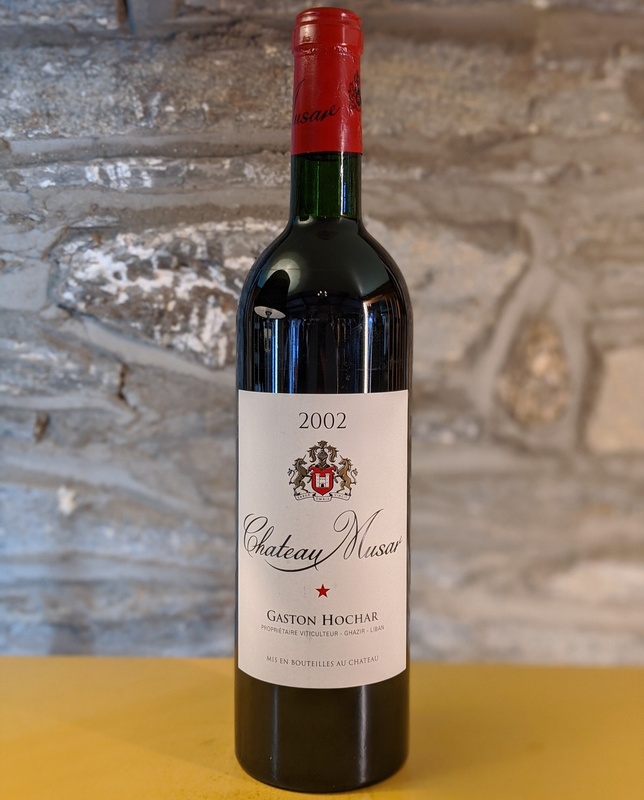 Good acidity, silky tannins with a rich fruited palate end<br> with a long promising finish.<br> <br> Ideally, bottles should be standing up the night before opening to allow the sediment to settle. After careful decanting (and discarding of sediment, usually in the last centimetre of the bottle) the wine should be allowed to breathe for several hours.<br> <br> No additives, low sulphur, no fining. Served at 18°C with roasts, grills (especially lamb), casseroles, game, and mature cheeses. Ideally, bottles should be standing up the night before opening to allow the sediment to settle. After careful decanting (and discarding of sediment, usually in the last centimetre of the bottle) the wine should be allowed to breathe for several hours. No additives, low sulphur, no fining.